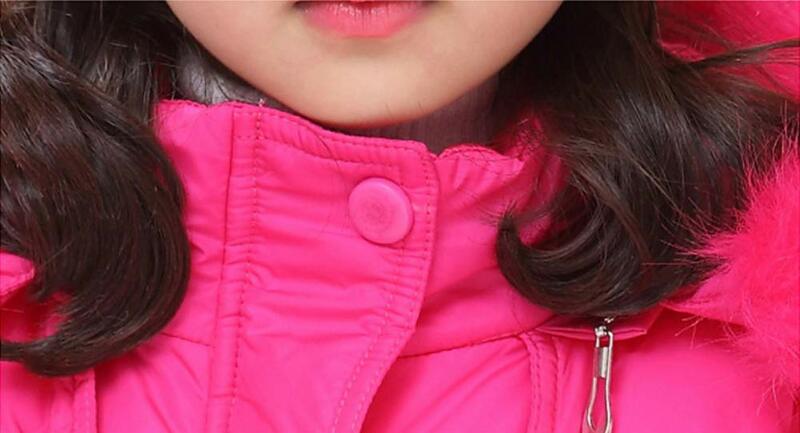 ✿ Premium fabric & down cotton—The girl’s down outwear coat adopts Windproof fabric with high-tech workmanship, Premium quality down cotton maintains high thermal performance in cold and wet conditions.Comfortable and beautiful，Perfect puffer jacket for kids. 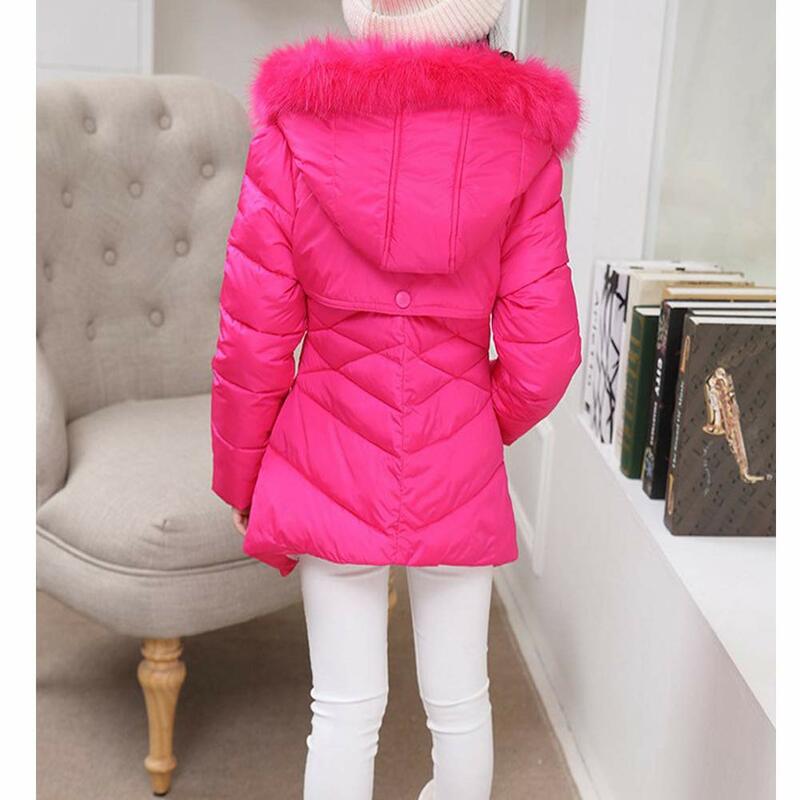 ✿ Extra Warmth—Girls Winter Cotton Jackets Detachable fur hood – The waist looks very slim，Windproof cuffs,Zipper and button closure and with two big Zip pockets which can keep hands warm，The same color thick polar down feather lining, Low profile quilt pattern can create heat trapping down channels for extra warmth. ✿ Multi-occasion dress—extremely light and soft, breathable and very comfortable to wear at varies occasions such as school, party, climbing, hiking, camping, skating, skiing, snowboarding and other outdoor activities in Fall & Winter. Want to keep your baby from looking not bloated in the cold winter? Does it look fashionable and beautiful? Why don’t you try this candy-colored Girls Cotton Snowsuit? 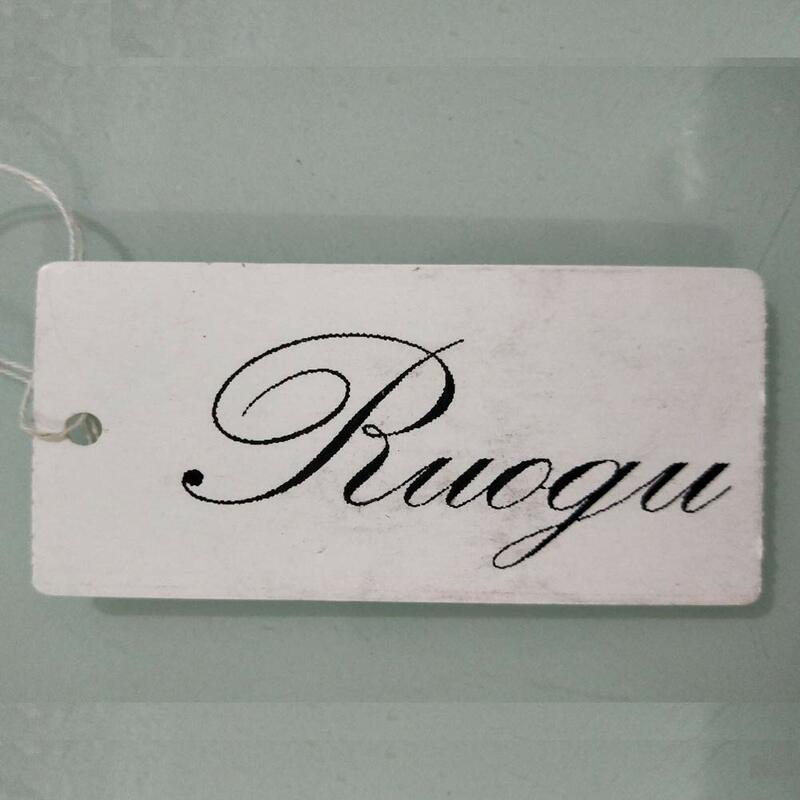 ** Fabric: 100% Polyester, down cotton filled,lightweight and durable. ** Lining: The same color thick polar down feather lining. 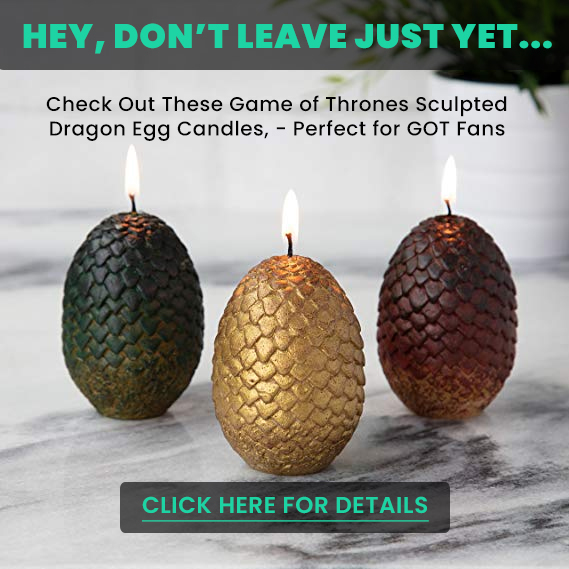 ** Color: Light Blue, Rose , Pink. 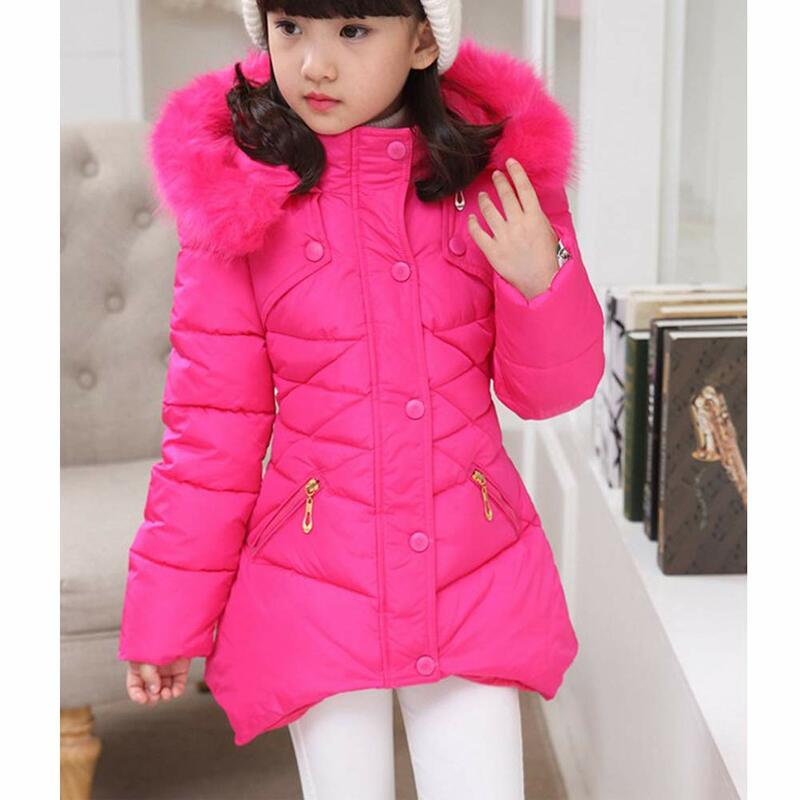 ** Package Including: 1 x Girls Hooded Snowsuit. Before buying please carefully check Size Table, If your child is taller than normal, please choose a large size! ✿ Care instruction—Close all zippers before machine wash; Machine washable in cold and gentle cycle with similar colors; Wash the garment inside out; Do not bleach; Hang Dry.